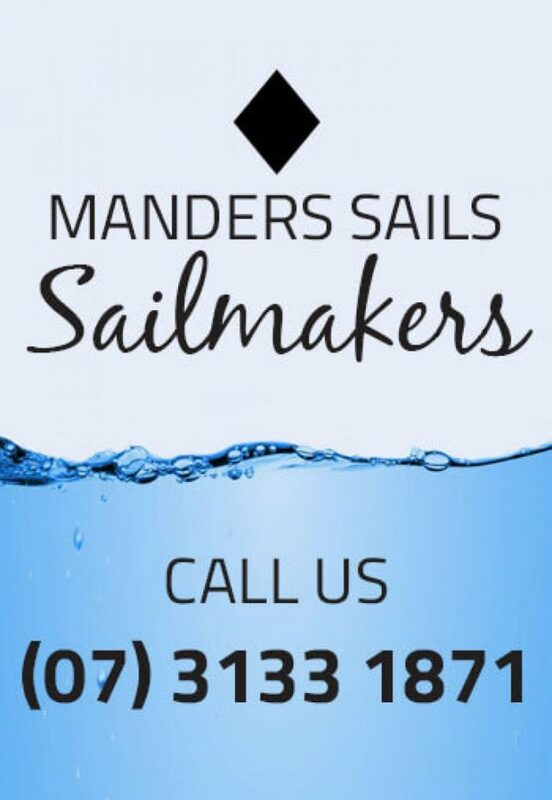 Furlers - Manders Sails - Schaefer Marine - Snap furl CF500. Schaefer’s smallest over-the-headstay systems utilize Torlon™ bearing races, composite torque tube and two-piece snap together interlocking high-grade PVC extrusions. Long fiber reinforced injection molded components make SnapFurl CF 500 unique. Light weight, high strength and smooth operation makes SnapFurl ideal for trailerable boats.